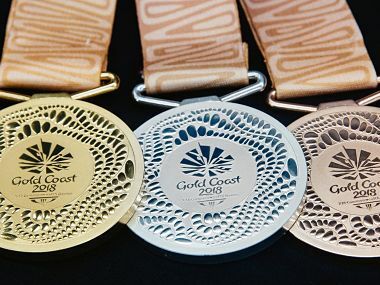 India hockey team skipper Manpreet Singh on Tuesday said his team is eyeing nothing less than a gold medal at the next month's Commonwealth Games after settling for silver twice in the last two editions. The big question here is what is the point in keeping Sardar in a list of 24 when he cannot play ‘vertical.’ But did Sardar ever play ‘vertical’? Or should he play ‘vertical’? 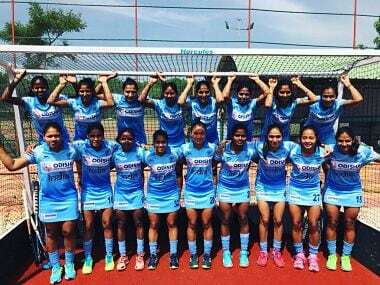 The Indian team has been grouped in Pool A along with Malaysia, Wales, England and South Africa at the multi-sport event scheduled to begin on 4 April. 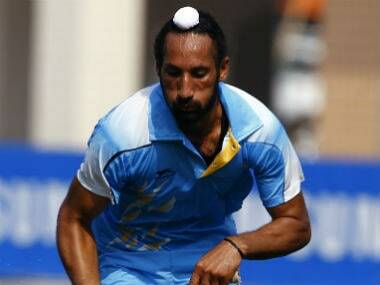 Veteran Sardar Singh and Ramandeep Singh were on Tuesday axed from Indian men's hockey team for the 2018 Commonwealth Games and head coach Sjoerd Marijne said while the former lost out his place because of stiff competition, the latter was dropped because of inconsistent performances in recent past. 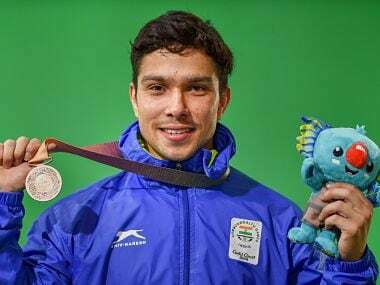 Ace mid-fielder Manpreet Singh asserted that Indian team is capable of beating any top side in the world and promised to deliver at least a medal, if not gold, at the upcoming Commonwealth Games.